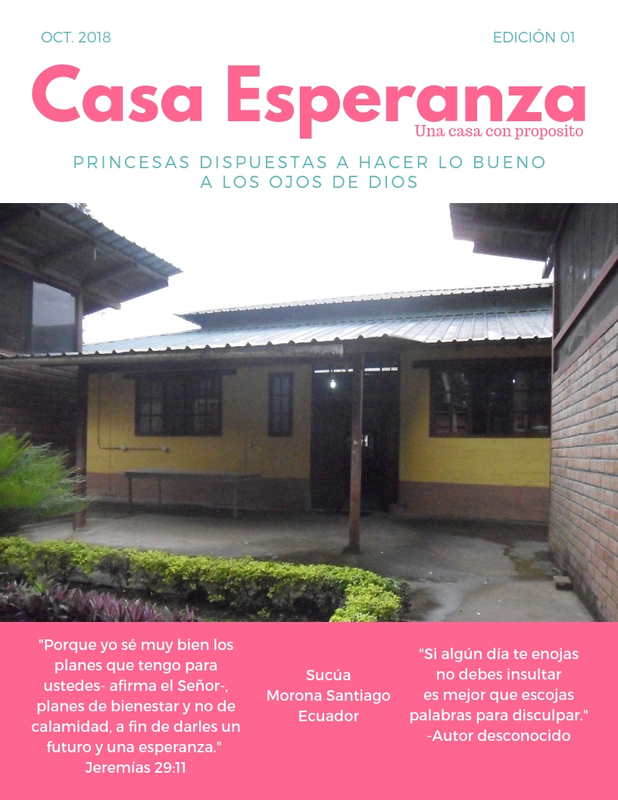 Over two months ago, the Hope House welcomed over fifty young ladies for the year. These girls are incredibly creative, beautiful, intelligent, and talented young ladies. Whenever I am with them their joy and love for life inspires me. I love the way they dance and sing boldly, the way they write, the way they build towers and knock them down for hours. They truly are thriving here. These girls inspire me to pray more. Sometimes at night when I am turning off the lights in each room, I see them praying in their beds or having devotionals with their roommates. I see how they fight so hard in prayer for their families back home and for their friends in the Hope House. They are willing to open up and share the rough pieces of their lives in order to comfort others. Life in the Hope House isn’t always dancing to favorite songs with friends. Sometimes it is studying a subject, like math, that is difficult. Sometimes it is taking a little extra time to do chores because they are done in a different way than at home. Sometimes it is crying over a cup of warm tea because of homesickness. Transition can be difficult. Thankfully, that is not where the story ends. Even on their most difficult days, these girls show an unbeatable spirit and a resiliency that is God-given. Over these last two months, I have seen the girls struggle, yes, but I have also seen them overcome. I have seen them give timely devotionals at breakfast and pray powerful prayers. I have seen their eyes light up with joy when they master a topic in school that they were struggling with. Most of all, I have seen them love. These girls inspire me. They inspire me to pray more, study harder, and trust deeper. Little Girls, Braids, and Happy Holidays!